Air Serbia is one of the top international airlines. Air Serbia operates daily cheap flights from USA to India. 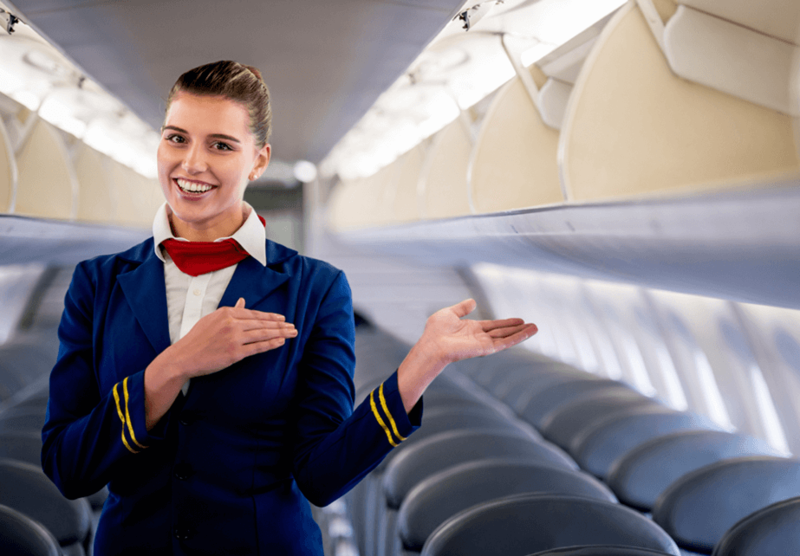 IndianEagle offers cheap airfare deals for Air Serbia flights to India from several U.S. cities including Dallas, Pheonix, Chicago, New York, Houston, Washington DC, Atlanta, Seattle, Baltimore, Boston, Los Angeles, Detroit, Philadelphia, San Francisco and Miami. Air Serbia is one of the few airlines whose cheap flight tickets are available at IndianEagle throughout the year. Air Serbia connects all major Indian cities with the US through direct and indirect flights. Air Serbia is one of our travel partners for cheap India flights from US cities. IndianEagle issues cheapest air tickets for Air Serbia? US to India flights in all travel classes. You can even search and book Air Serbia? cheap last minute flight tickets to India at IndianEagle. We also provide our customers with all relevant details about their USA to India flights by Air Serbia Save money on air travel by booking Air Serbia? cheap flights to India at IndianEagle!